It's not too late to enroll for fall 2019! At LHN we have rolling admissions which means there's no hard deadline to apply. We enroll students throughout the school year as space permits. Schedule a tour today! Contact Kendra Benson at 832-788-4130. 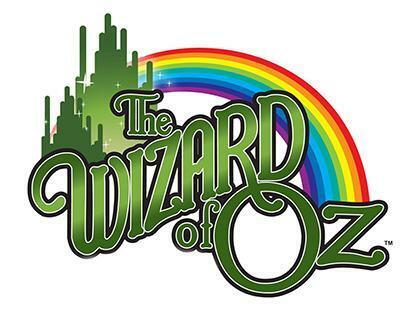 Reserve your tickets now for The Wizard of Oz! 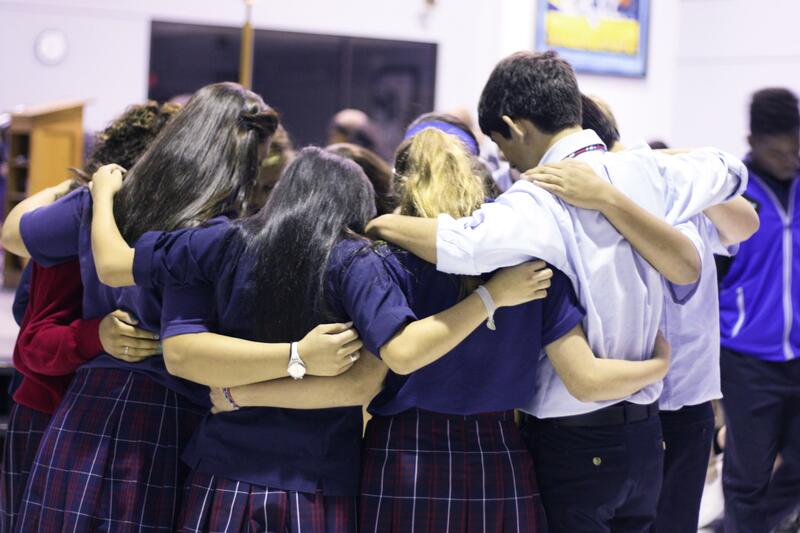 Lutheran High North is a fully accredited college preparatory high school, nestled in the beautiful Garden Oaks neighborhood, located in the heart of Houston, TX. Currently serving 125 students, LHN offers college dual credit, AP, and online upper-level courses. Lutheran High North has a rich history of preparing and equipping students to become Christian leaders in their communities and places of vocation. Many opportunities exist at LHN, both academically and within the different extra-curricular activities, which help to promote and develop our students' leadership qualities. At LHN, we are proud to claim that "Everyday is a Great Day to be a Lion!"